The pro racing is back in Louisville and I’m reminded of the time I spent there earlier this year blogging, writing for Wired, and racing. The conditions look dry this weekend in Derby City and not “Tundra of a frozen grass-mud course marked by rocks and roots,” like Worlds was. A photo from the racing that weekend is the cover for Issue 06 that dropped this week. The issue is about riding in all conditions and persevering: #rodeinit. 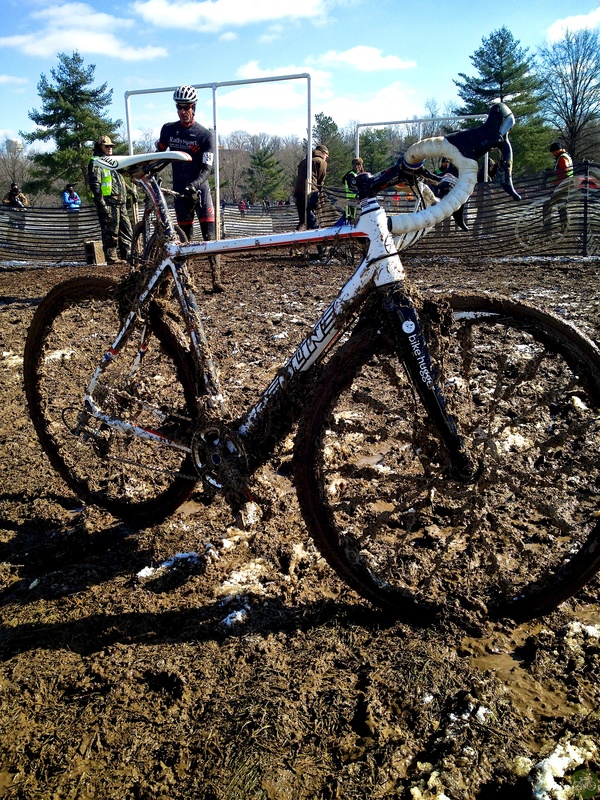 When my raced ended in Louisville, I stopped, crawled off the bike and it just stood there frozen, like Han Solo in carbonite.